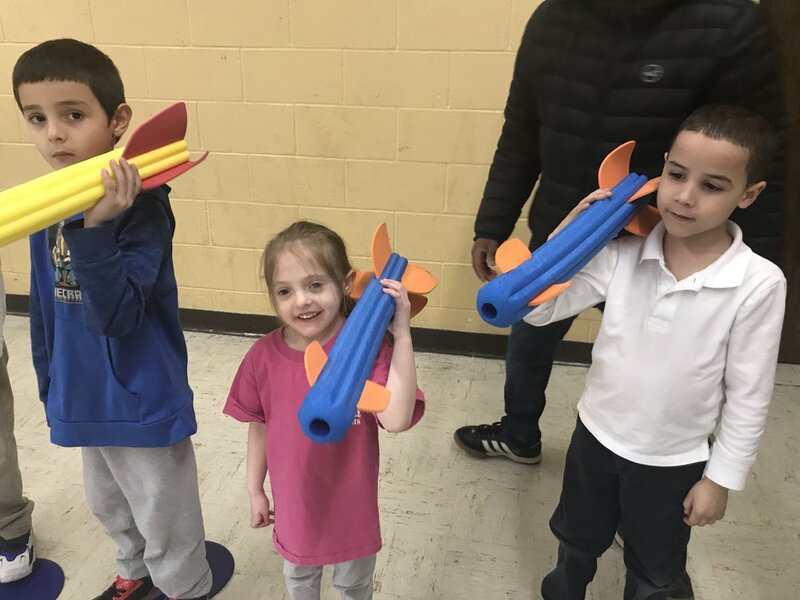 Sterling House is pleased to offer an After School Enrichment Program for children in the Stratford School District in Kindergarten through 6th grade. The program runs during the school year, Monday – Friday until 6:00PM. We are a tech-free zone for After School. If children have devices, we will ask that they are kept in their backpack. Each day, we have Brain Time, which is the time the children can work on their homework. If they are not assigned homework from their school, we ask that they read and then they are allowed to play educational games. 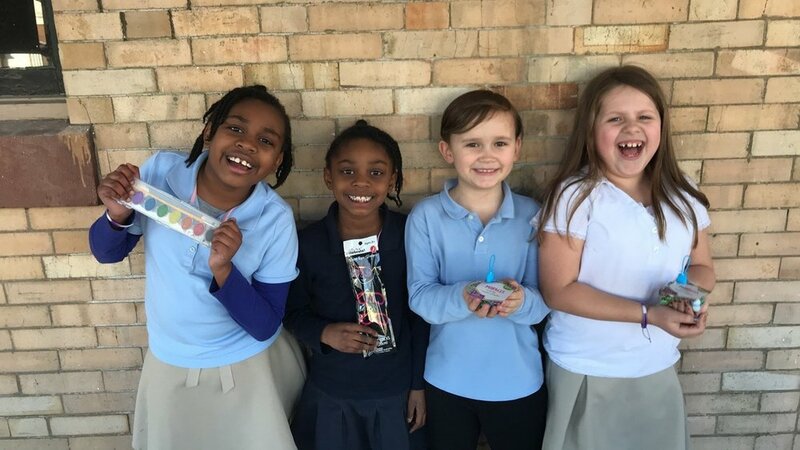 One of the special things about our program is that children attend from many schools in the district, introducing them to new friends and a strong sense of community.